Charleston, West Virginia – Bowles Rice is pleased to announce the selection of 18 attorneys named to the 2019 West Virginia Super Lawyers list. The recognized lawyers practice across a wide range of areas, including energy and natural resources, banking, environmental law, business litigation, education law, construction litigation and employment law. 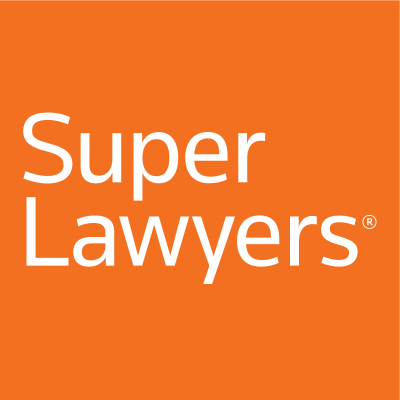 Super Lawyers selects only five percent of the lawyers in any state and awards their designation based on polling, peer assessment and a research process that evaluates candidates based on 12 benchmarks of peer recognition and professional achievement. Emily Lambright is being honored with the Super Lawyers designation for the first time. The “Rising Star” distinction is awarded to only 2.5 percent of attorneys who are age 40 or younger or have been in practice 10 years or fewer.